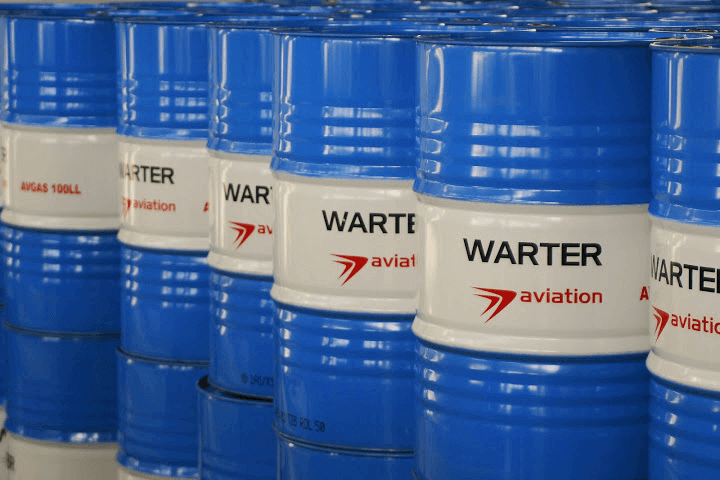 Our highest quality fuel is delivered to our customers directly from our WARTER fuels refinery based in Plock, Poland. 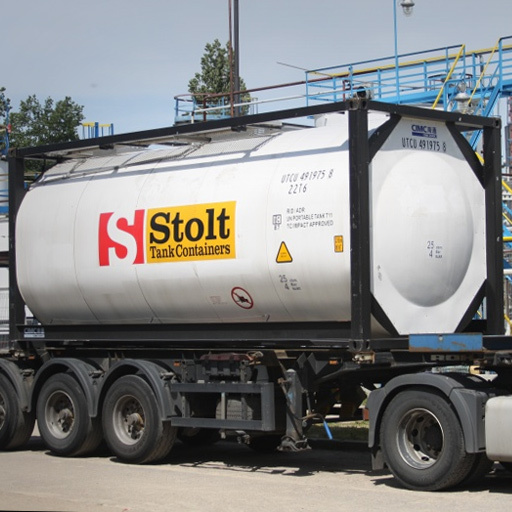 The distribution process is carried out with the use of the most appropriate means of transport, dictated by the destination of fuel, type of use and customer’s request. Safety, transport, and the production quality is our highest priority! 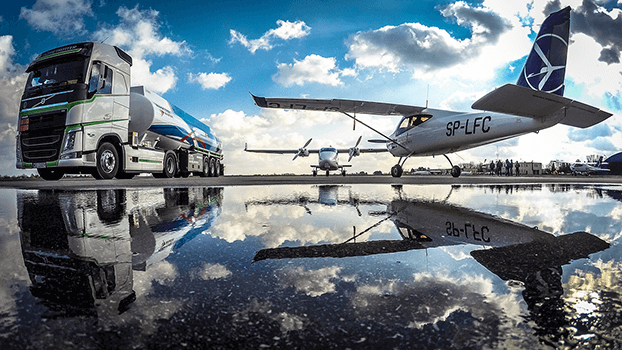 Our fuels are delivered to customers in over 90 countries worldwide. Therefore the state of the art logistics channels are an extremely important factor in our operations. 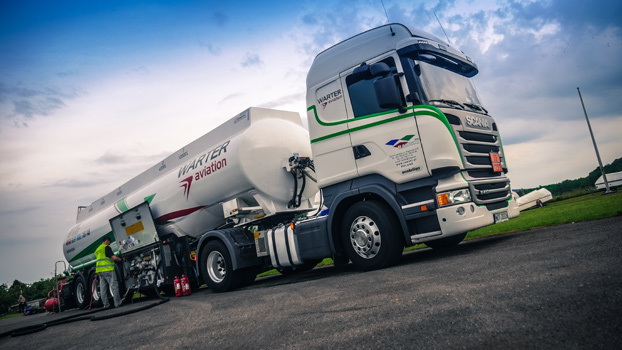 Depending on the customer request and requirements, we can deliver our fuel via the most modern fleet of our road cisterns. 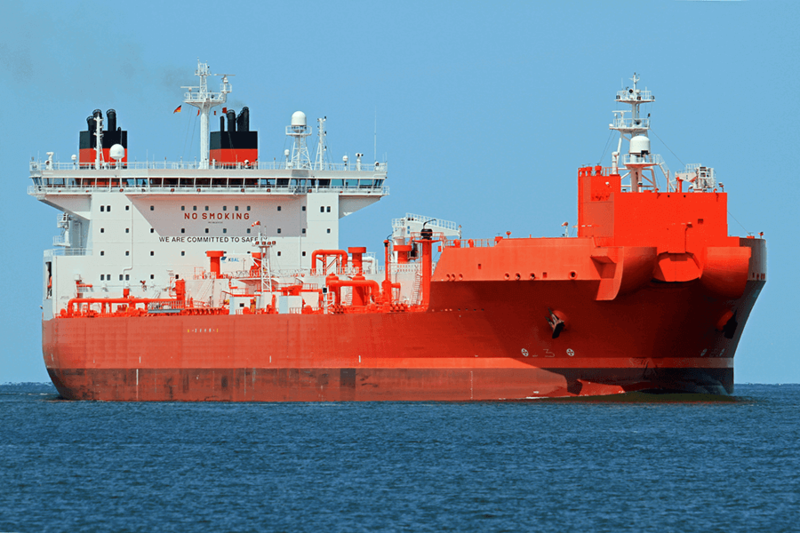 We are also using ISO and swap body containers, drums and tanker vessels. We can also supply our fuels to our custom built fuel stations on the customers property.